This sermon was given on the Second Sunday after Epiphany, 2018. 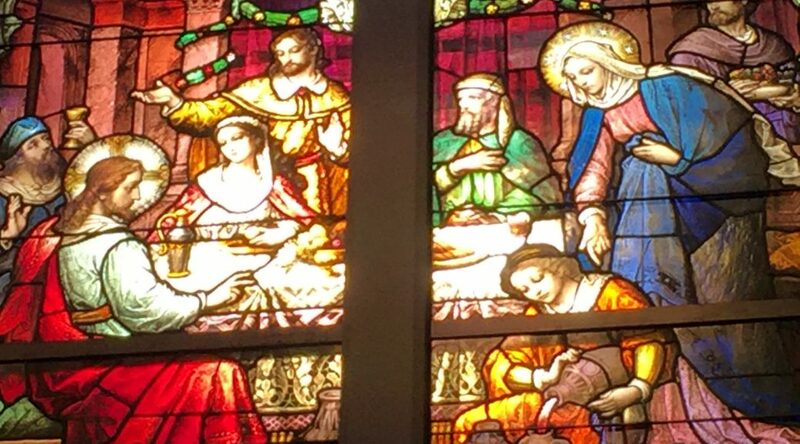 The featured picture on the blog for this sermon is from a stained glass window at my basilica of residence downtown. A continued thanks for the music-bumpers of my sermons to the holy nuns of Ephesus.